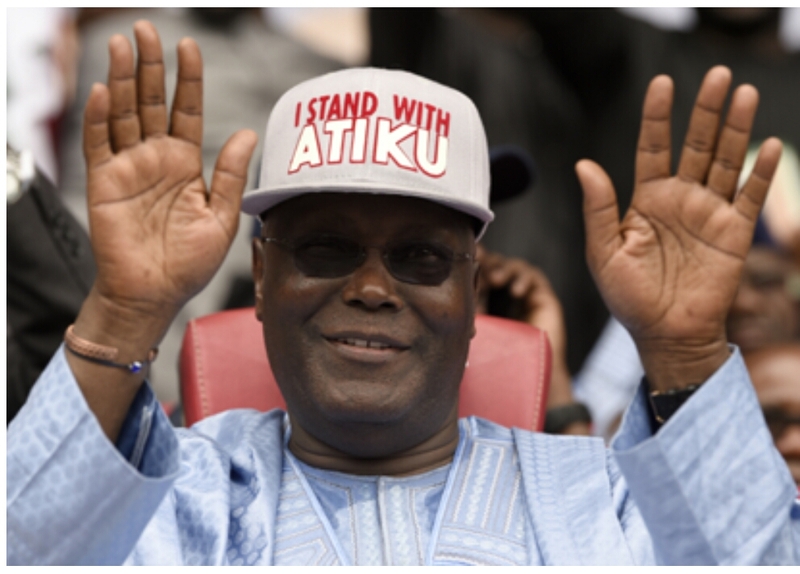 The presidential candidate of the Peoples Democratic Party, former Vice-President Atiku Abubakar, has said his political ambition is not worth the life of any Nigerian. Abubakar, who spoke at the signing of the National Peace Accord at the International Conference Centre in Abuja, cited former President Goodluck Jonathan’s 2015 speech, highlighting the importance of credible elections. The Chairman of the National Peace Committee, Gen. Abdulsalami Atiku (retd. ), also called on the security agents to remain neutral during the electoral process on February 16 and March 2.